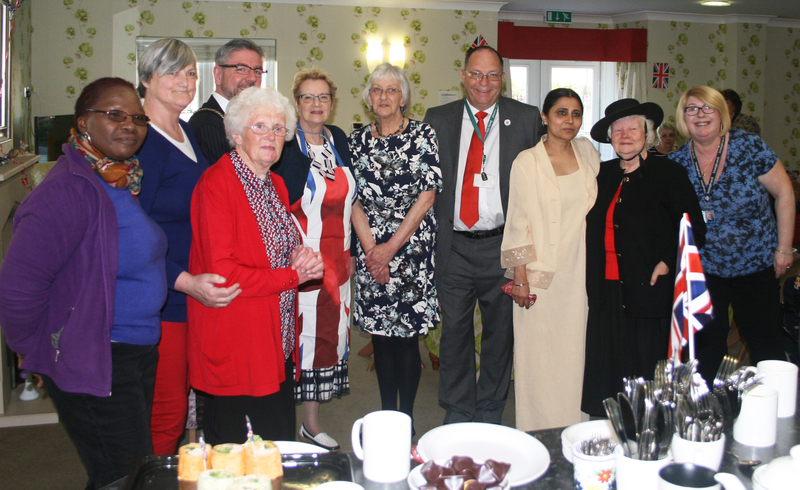 The monthly coffee morning for older residents in the Allenton area was held at Handyside Court in April, and this time it had a special celebratory theme to mark the Queen’s 90th birthday. 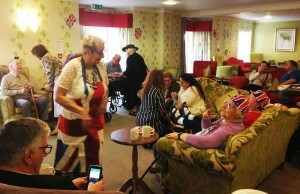 The venue was decorated very patriotically with Union Jacks, and the event was well attended by residents. The coffee morning was supported by Derby’s Deputy Mayor Cllr Mark Tittley who came along with the Deputy Mayoress (who contributed some wonderful homemade cakes to the delicious buffet). Cllr Paul Bayliss also attended and spent time chatting to residents. The event was organised by Edith Lang, Vice Chair of Allenton Big Local, and supported by members of TARA and the Local Area Co-ordinators Kathryn Humpston and Simran Sandhu. 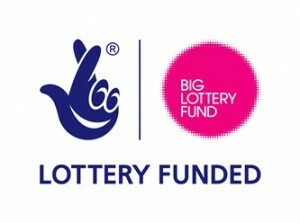 Allenton Big Local is funding social activities for older residents throughout 2016. The regular coffee mornings are held every second Wednesday in the month, 10am-12noon (usually at Slaney Close Community room). Community transport is available for residents who have a disability. There is no charge for the transport or for tea, coffee and refreshments. Other activities are also being planned, including trips and outings to other venues. If you are interested in taking part in these activities, email info@biglocalallenton.co.uk or call Edith Lang on 01332 341567 for more information. 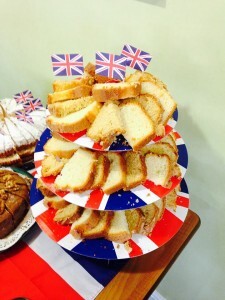 To see more photos from the Queen’s Birthday Celebration coffee morning, go to www.facebook.com/biglocalallenton.